Here’s a peek at the artwork for the forthcoming album. The painting is titled “Rasht” by Ottawa-based artist Taymaz Valley. He has very kindly given me permission to use this piece for the record, and I would like to thank Renee La Roi for her assistance in pulling all the design elements together for the CD packaging and online graphics. I was drawn to the organic feel of the painting and brilliant use of colour. The river, tree, and house all speak to elements and themes within the songs on the album. That combination was simply irresistible to me. I hope you like it as much as I do! 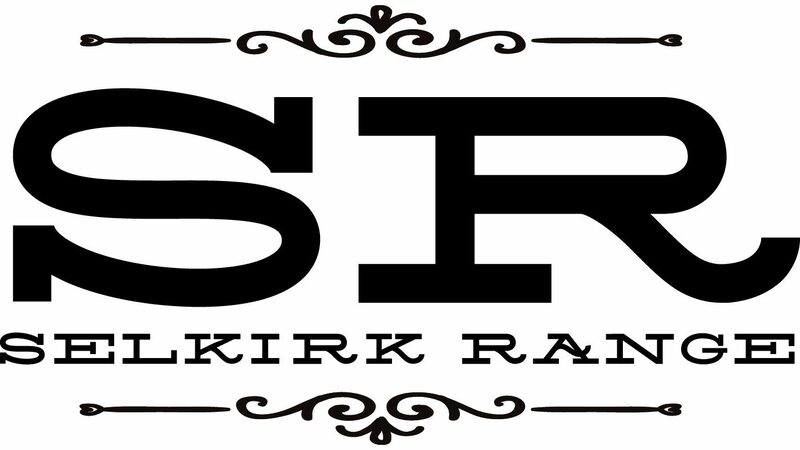 Stay tuned for a special announcement later this week about the release date for the album and a special pre-release offer for fans of Selkirk Range. This entry was posted in independent music, Self-Released Album and tagged album artwork, independent artist, release date. Bookmark the permalink.